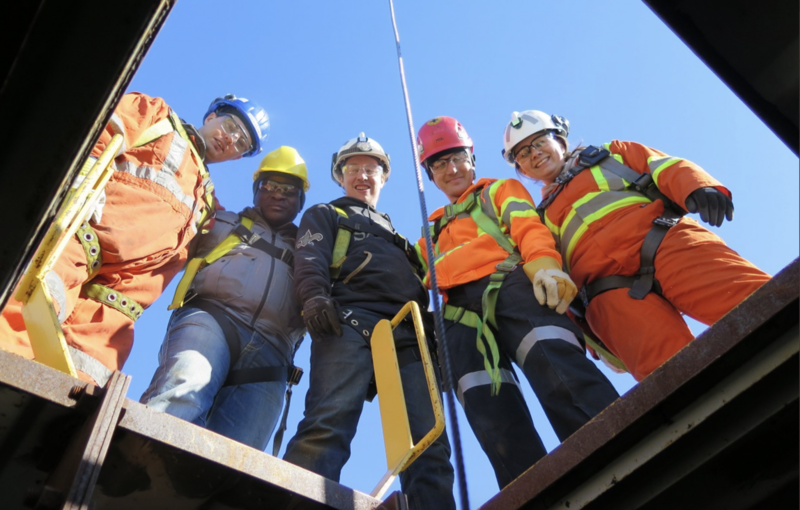 Corporate orientations including safety is a vital component of a company’s overall health and safety. Corporate orientations provides new and inexperienced employees information for a safe workplace. Corporate safety orientations include Site Specific Safety Information, Emergency Procedures, First Aid, Job Specific Health and Safety Training Requirements, and more. When your business requires corporate orientations to continue to operate safely. Contact us today!